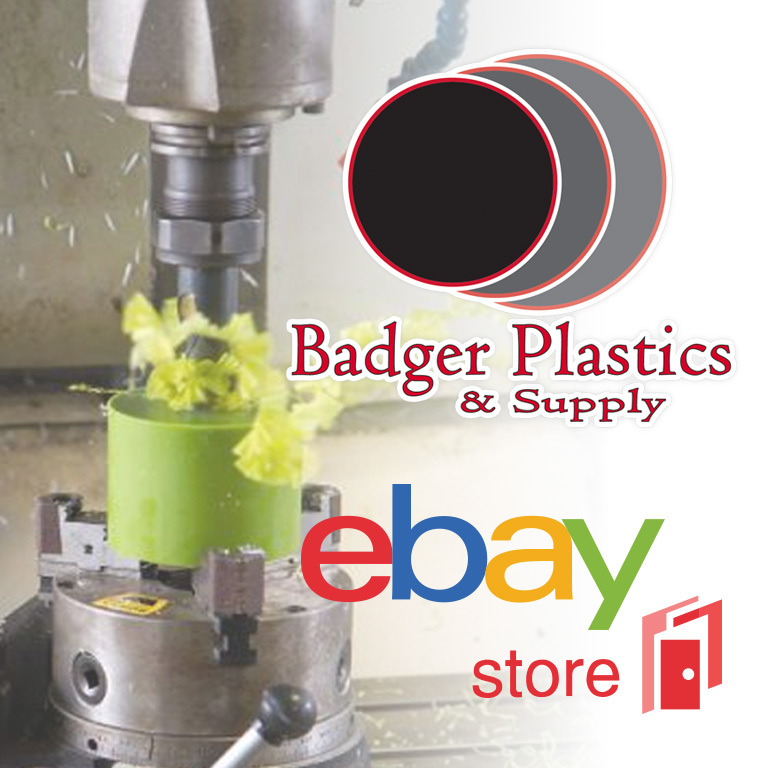 At Badger Plastics & Supply in Plover, Wisconsin, we are experts when it comes to solving problems regarding bulk material flow. Whether you need assistance with the initial design phase or the installation of the finished product, we have you covered! Our liner consultants are here to find the ideal solution for your particular material handling requirements. Our areas of expertise include turnkey installations and kits. In addition, we are experienced in creating lining solutions to a wide variety of processing equipment. See to it that your lining needs are addressed by the best in the business. Contact us today and discuss your specifications with our team! For your convenience, our services are available to customers anywhere in the country.